Each class is $35 and sign-up happens through Google Checkout here. The “quantity” is the number of people you would like to RSVP for. When you arrive at the workshop, you will receive a complementary coffee or espresso drink as well as a packet containing an outline of the class as well as the recipe you will be working on. This is not a demo. You will be making the macaroons yourself and will get dirty! (which is more fun anyway!) 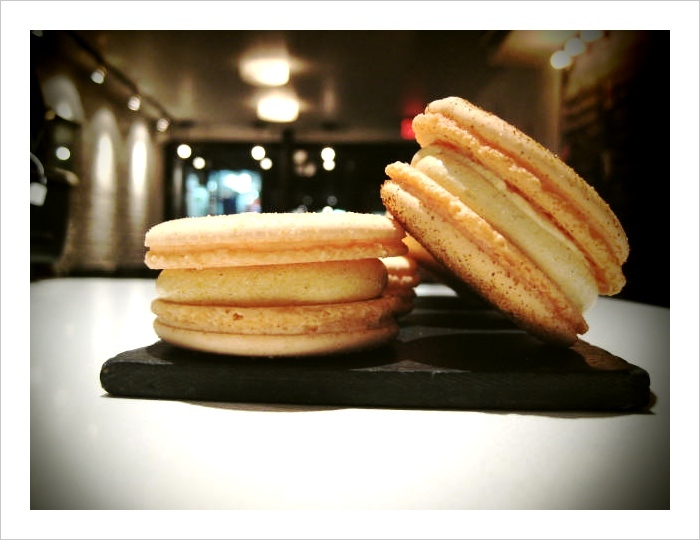 You’ll also be taking home some macaroons that you’ve assembled! ← Photo of the Day: Xmas Tree Macaroon!